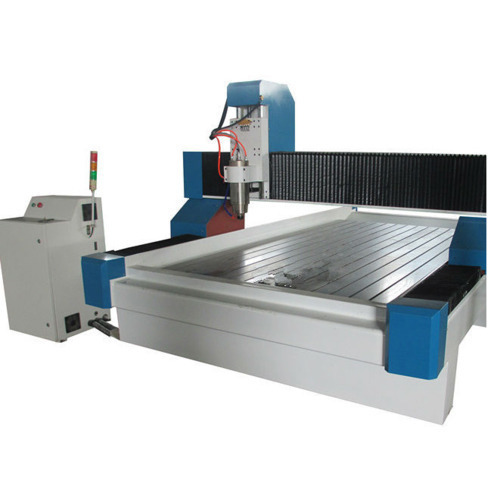 Offering you a complete choice of products which include metal cutting machine and plasma cutting machine. 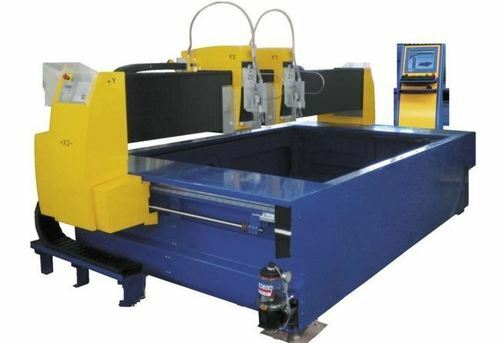 We are offering Plasma Cutting Machine to our clients. Looking for “Metal Cutting Machine”?